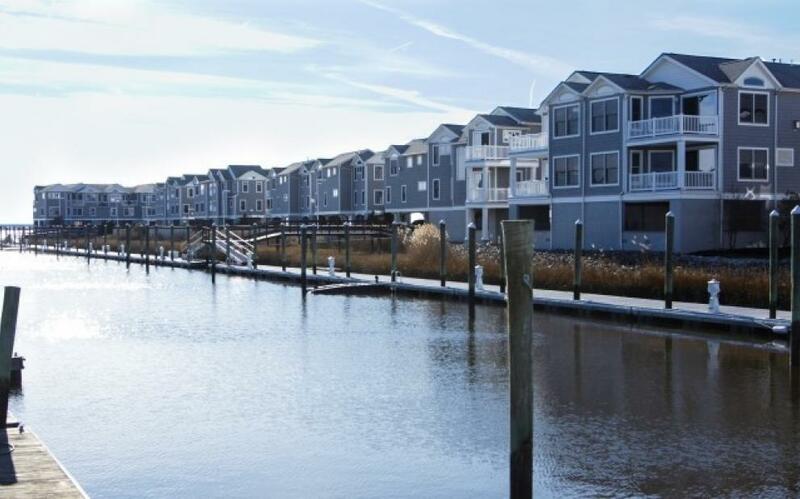 5 Waterfront Townhomes-Somers Point,Egg Harbor Twp,NJ-SOLD! 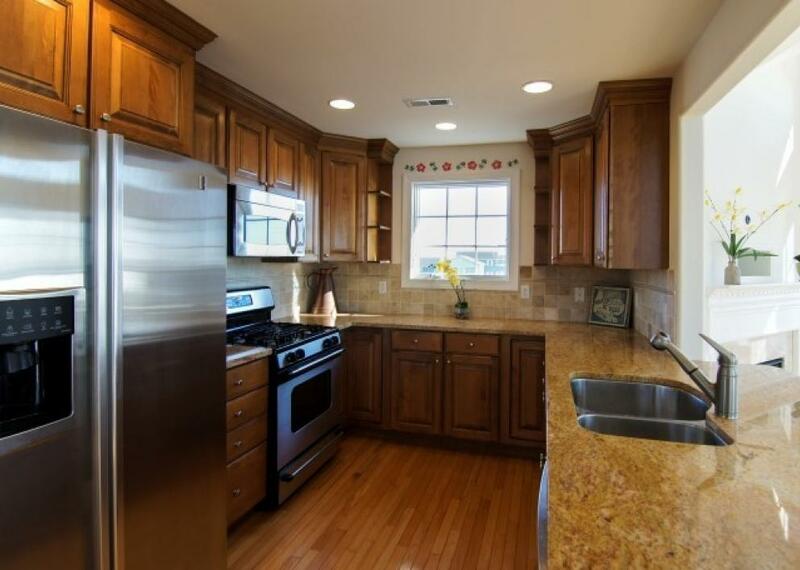 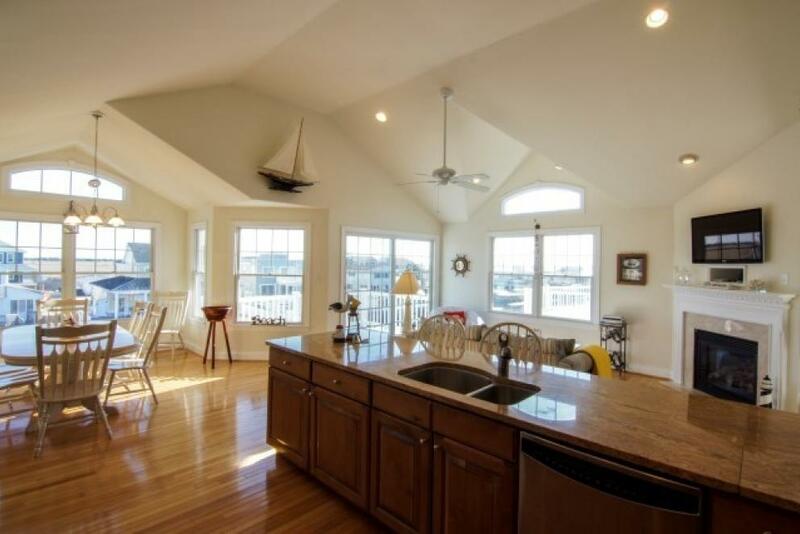 Anchorage Poynte is minutes to The Great Egg Harbor Inlet and the Intercostal Waterway to the Atlantic Ocean. 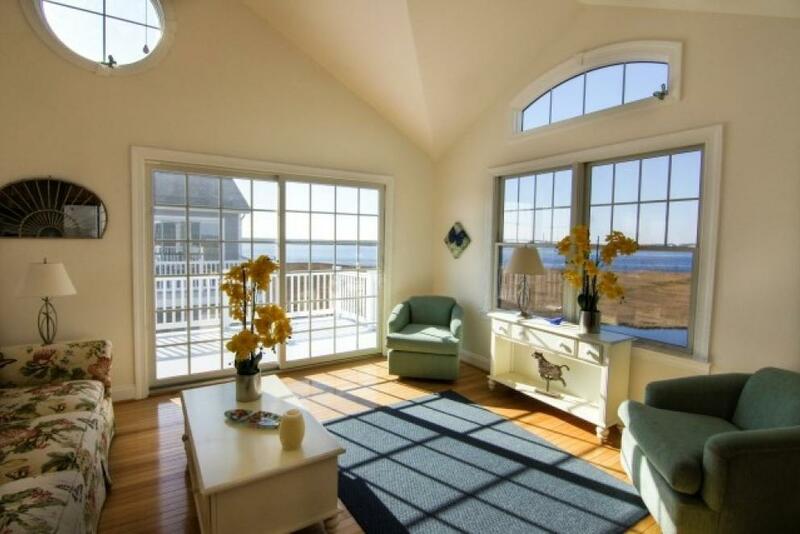 A prime location for all outdoor recreation, such as, fishing, recreational boating, water sports, waterfront restaurants, public and private golf courses. 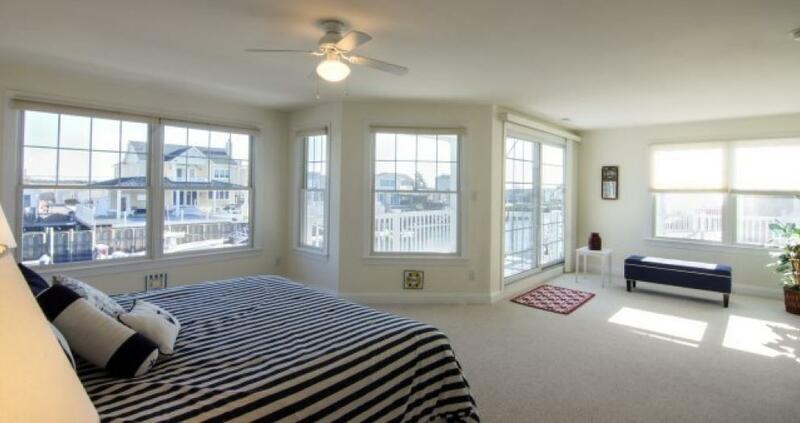 The beaches of Longport, Margate and Ocean City are a few minutes from Anchorage Poynte. 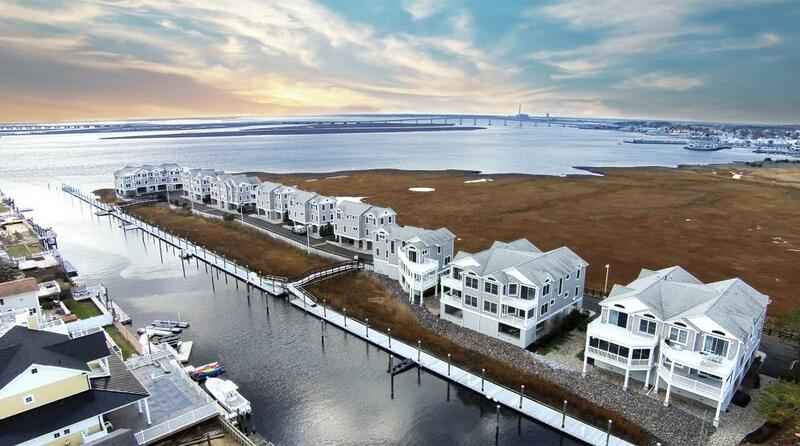 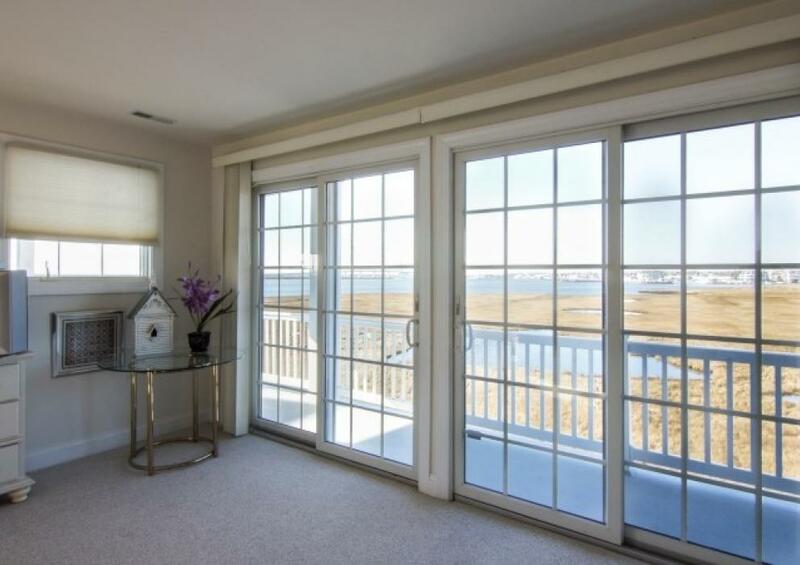 And evenings enjoy the nightlife of Somers Point, just around the corner from this peaceful retreat.